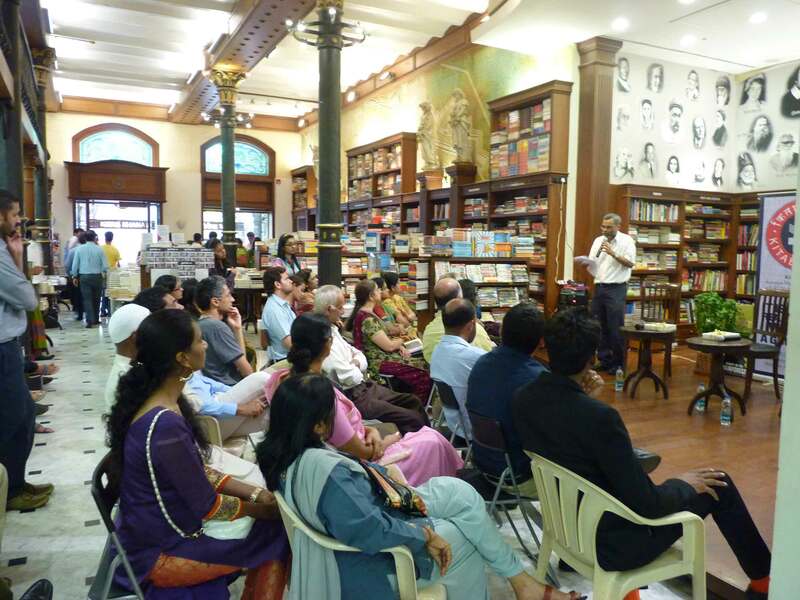 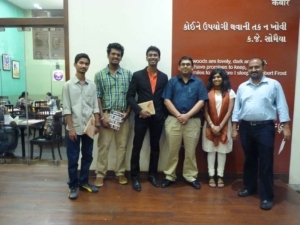 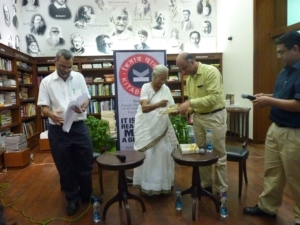 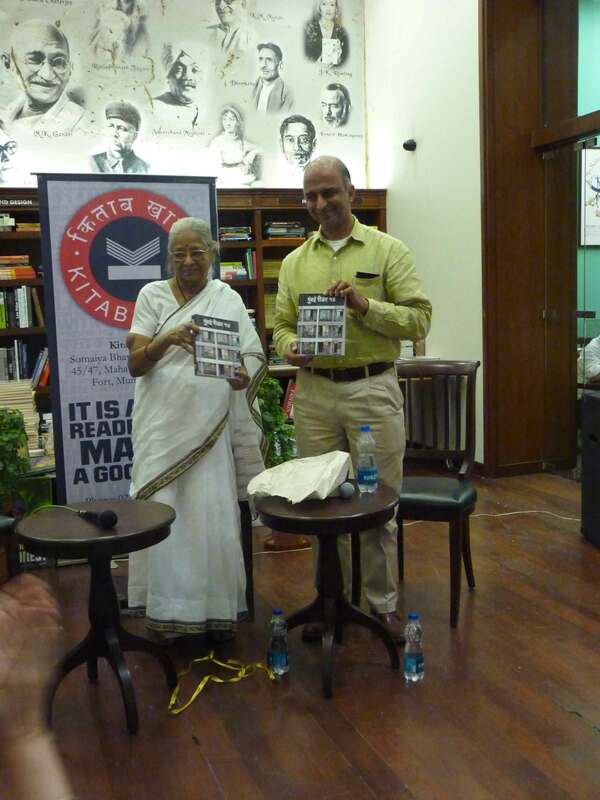 Since 2006, the UDRI has been publishing the ‘Mumbai Reader’, a collection of articles on Mumbai. 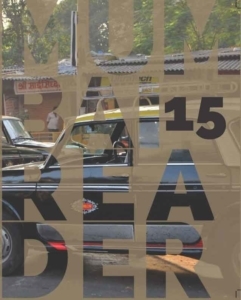 The Reader undertakes a representation of the city that enables innumerable readings through a simultaneous and non-linear compilation of multiple voices. 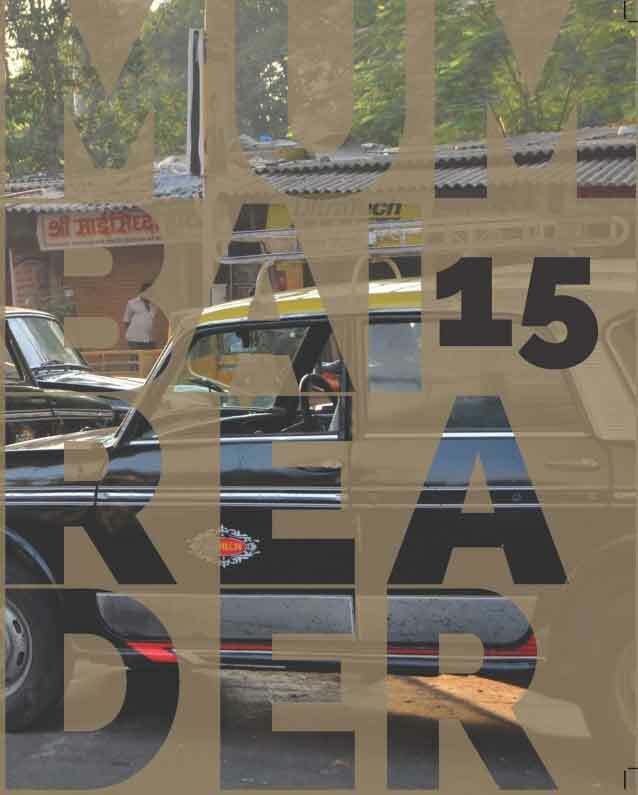 The contents of the reader include some of the most recent perspectives on culture, economy, geography and history of the city. 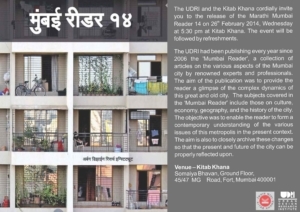 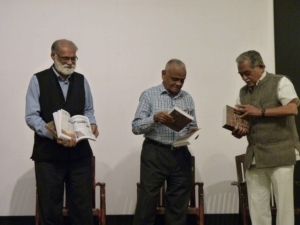 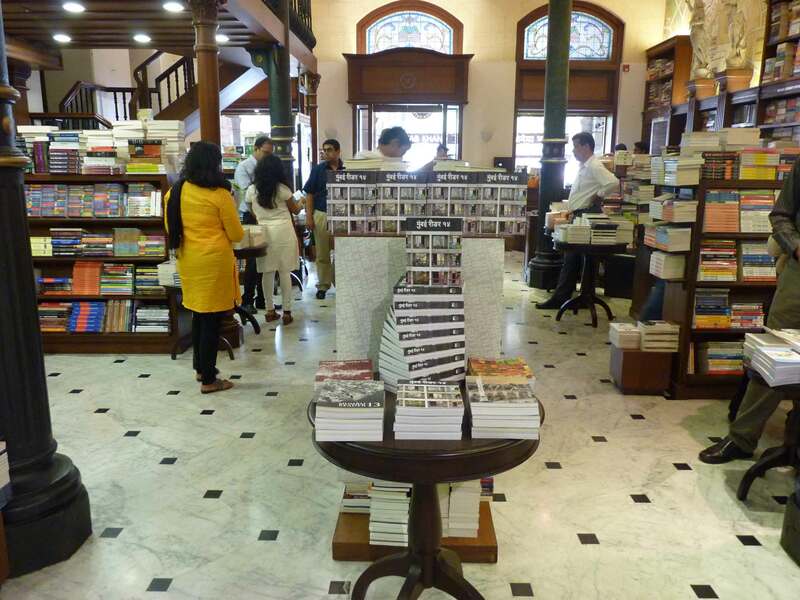 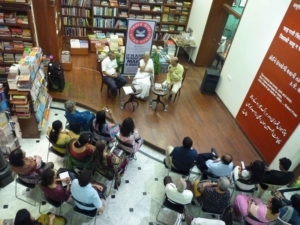 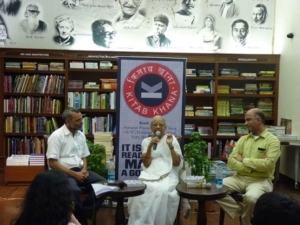 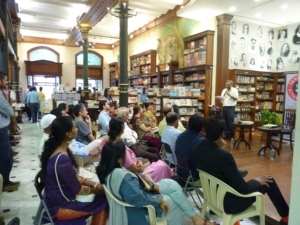 Mumbai Reader has attempted to closely archive changes as well as provide a contemporary understanding of the city in order to be able to reflect both on the present and future of the city. 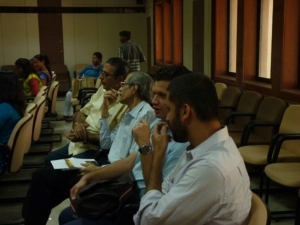 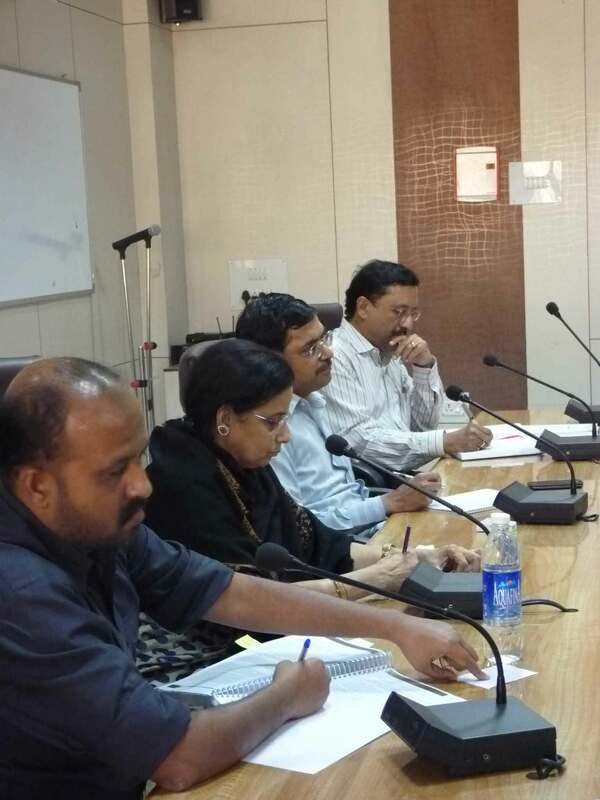 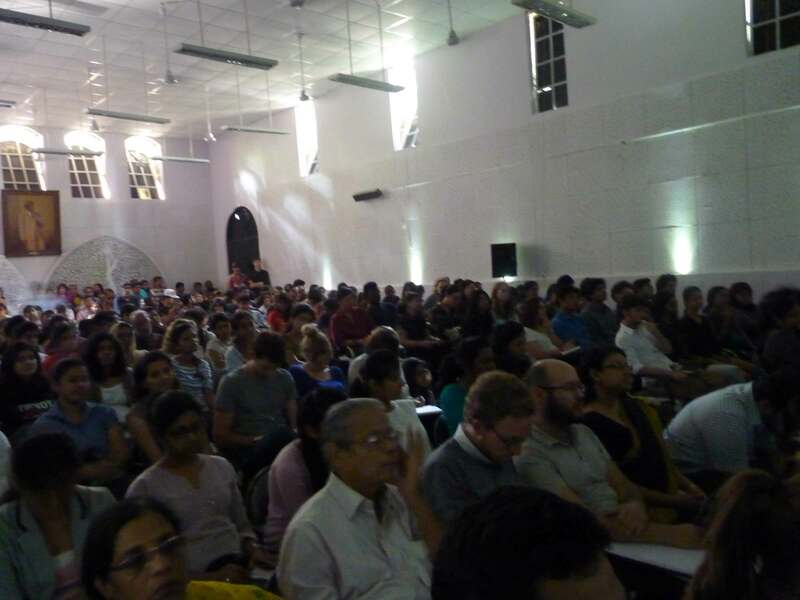 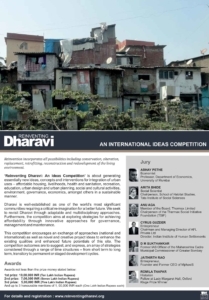 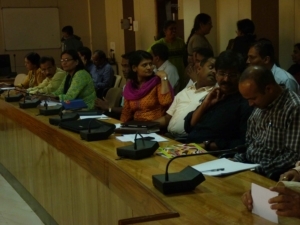 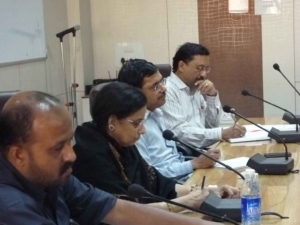 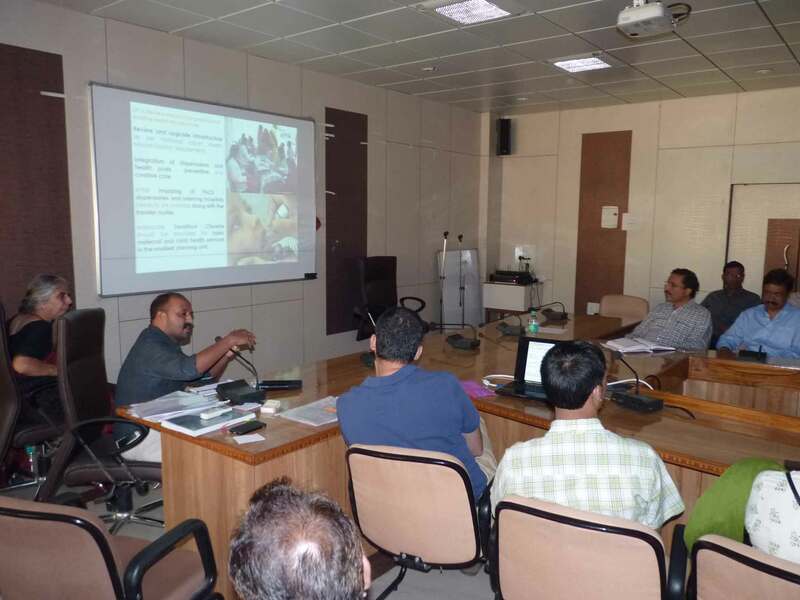 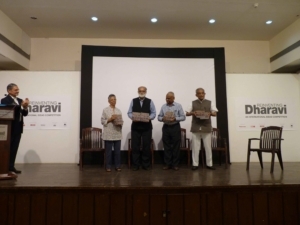 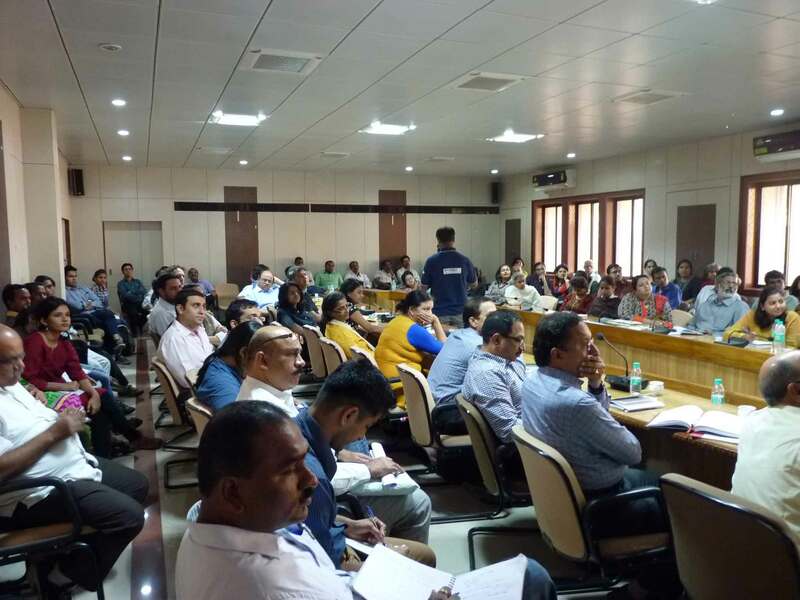 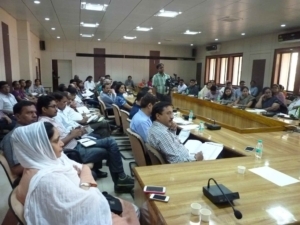 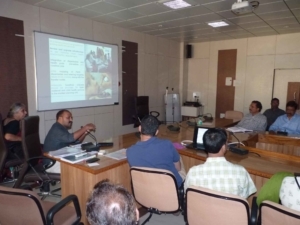 ‘Reinventing Dharavi: An International Ideas Competition’ was conceptualized in 2014 to generate new ideas, concepts and interventions for the sustainable integration of urban issues – affordable housing, livelihoods, health and sanitation, recreation, education, urban design and planning, social and cultural activities, environment, governance, and economics, amongst others. 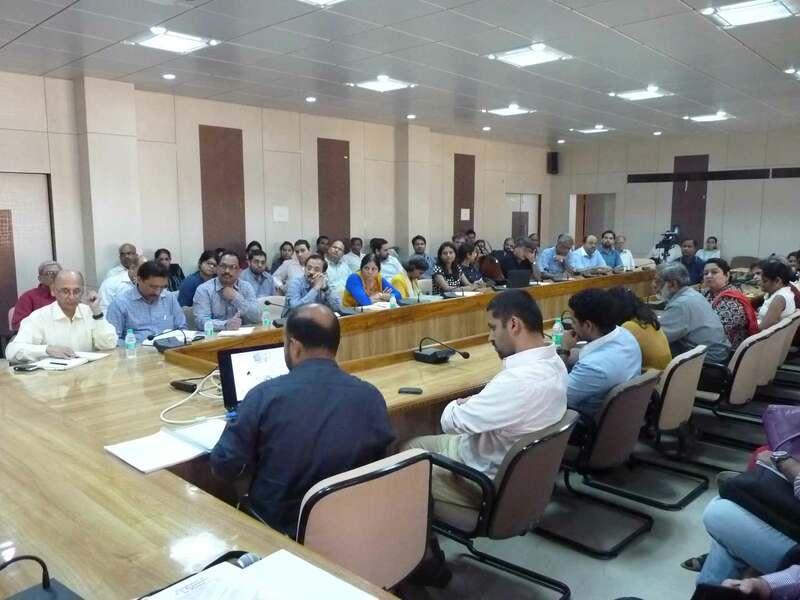 It was aimed to generate an exchange of national and international approaches as well as novel ideas to enhance the existing qualities and future potential of this site that particularly takes into account the needs of residents. 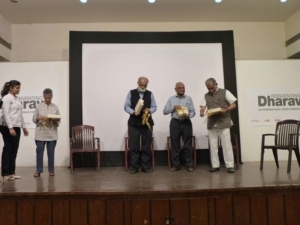 The ideas are meant to suggest, and express, an array of multi-disciplinary strategies considered through a range of time structures – from short term to long term, transitory to permanent or staged development cycles. 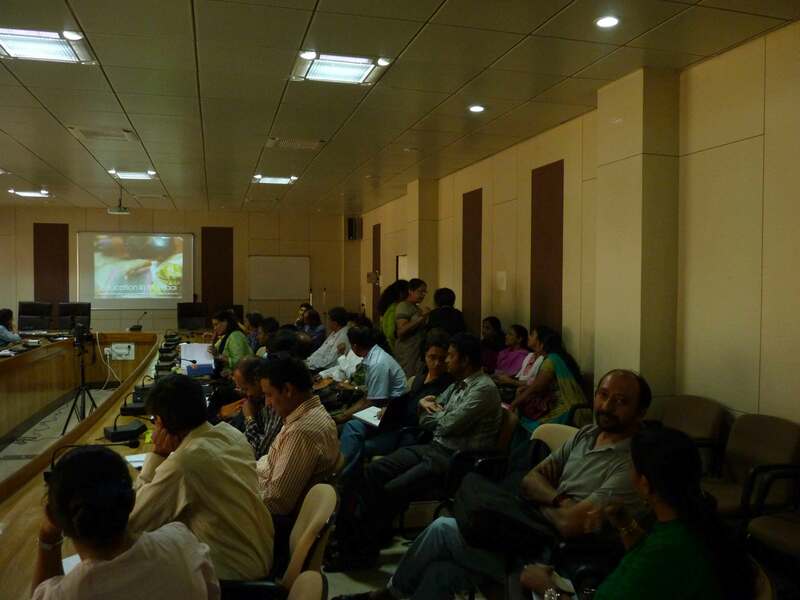 The competition received proposals from over 20 teams comprising of 140 participants across 21 nationalities. 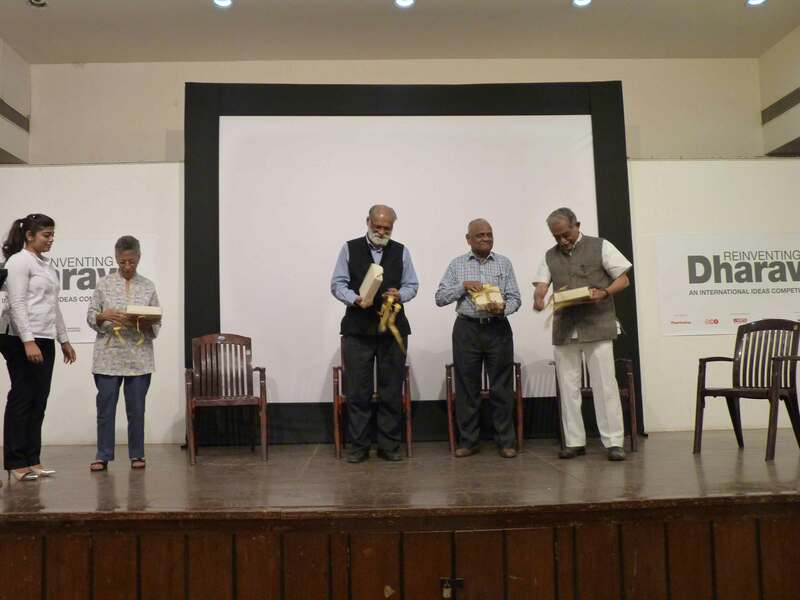 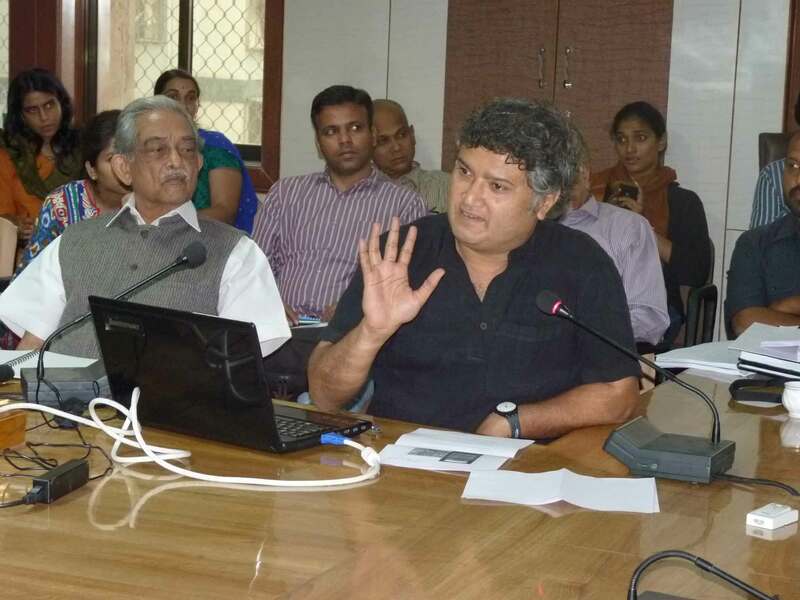 In 2000, the Urban Design Research Institute initiated the annual Charles Correa Gold Medal for the best design dissertation from Schools of Architecture in Mumbai and selected schools outside the city. 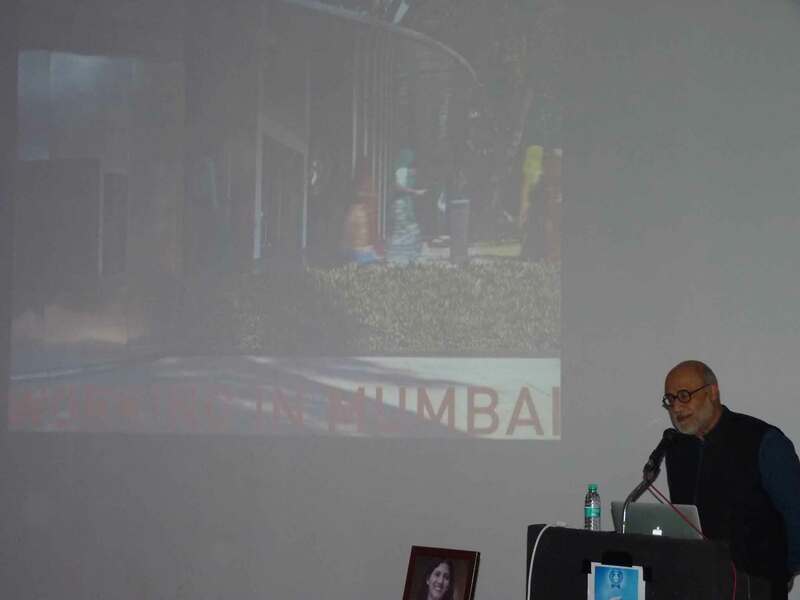 The medal is an appreciation of quality and talent among young students of architecture, and encourages a focus on the urban context. 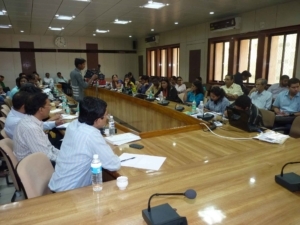 Schools who want to take part should express interest by writing to UDRI. 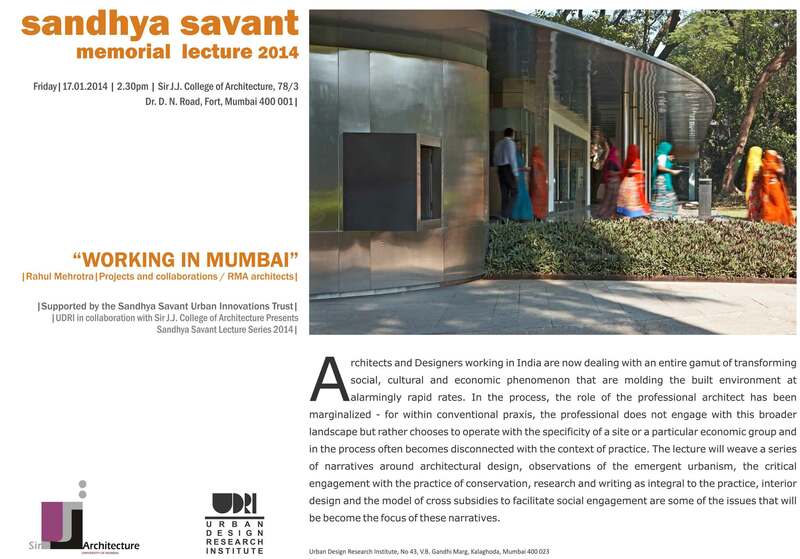 Schools should offer full time B.Arch. courses for Architecture and must be approved by the Council of Architecture. 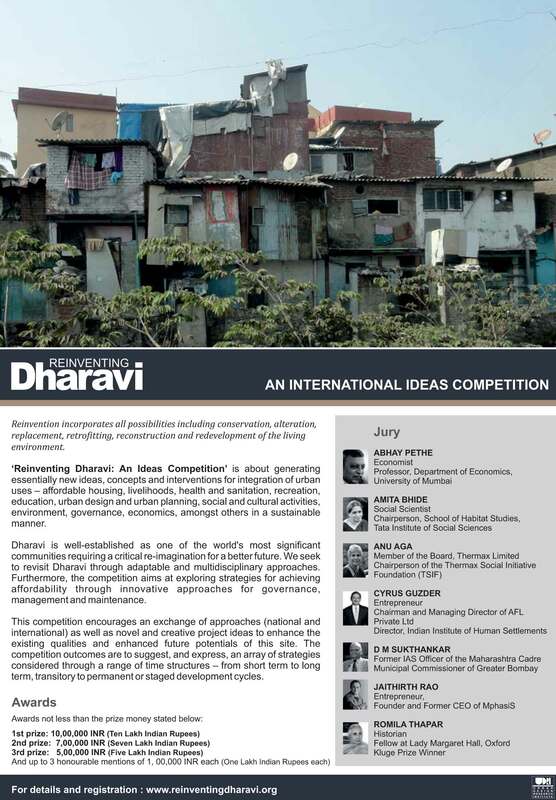 Each school can nominate only one entry, which is required to be an architectural project set in an urban context. 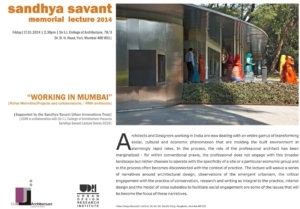 Sandhya Savant was a Conservation Architect and alumni of Sir JJ College of Architecture, who made a tremendous contribution in the realm of conservation practice in the city of Mumbai before passing away suddenly in 2006. 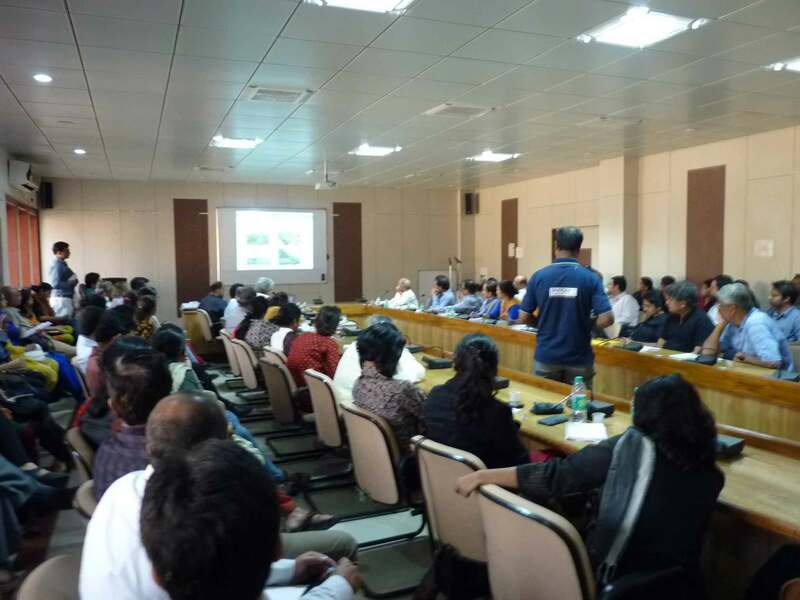 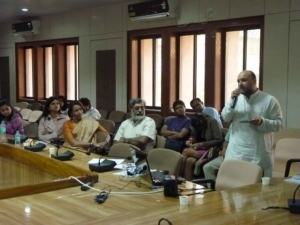 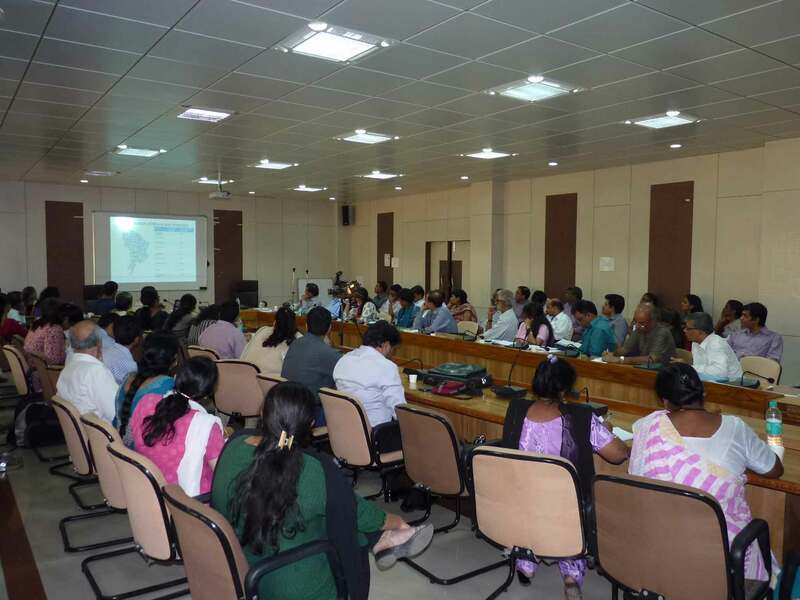 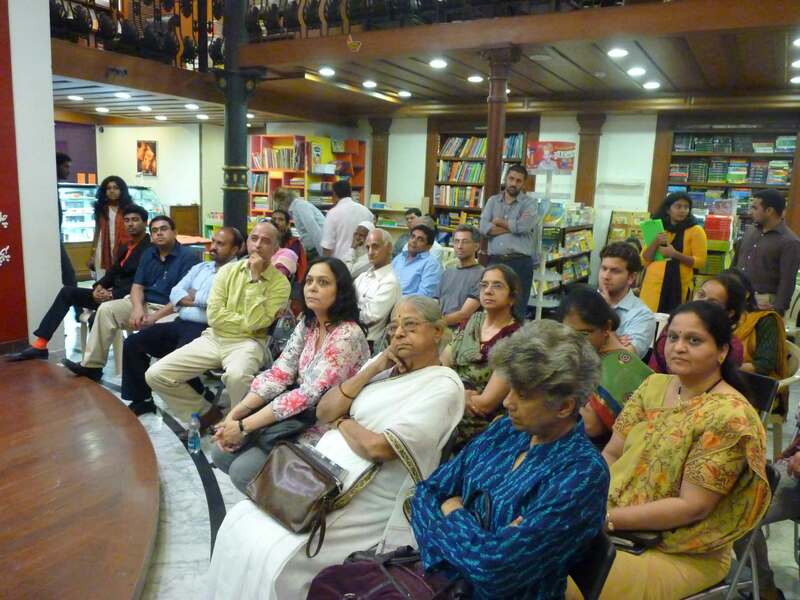 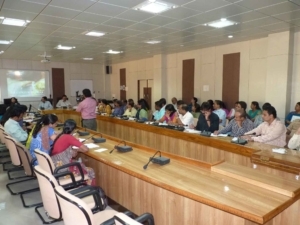 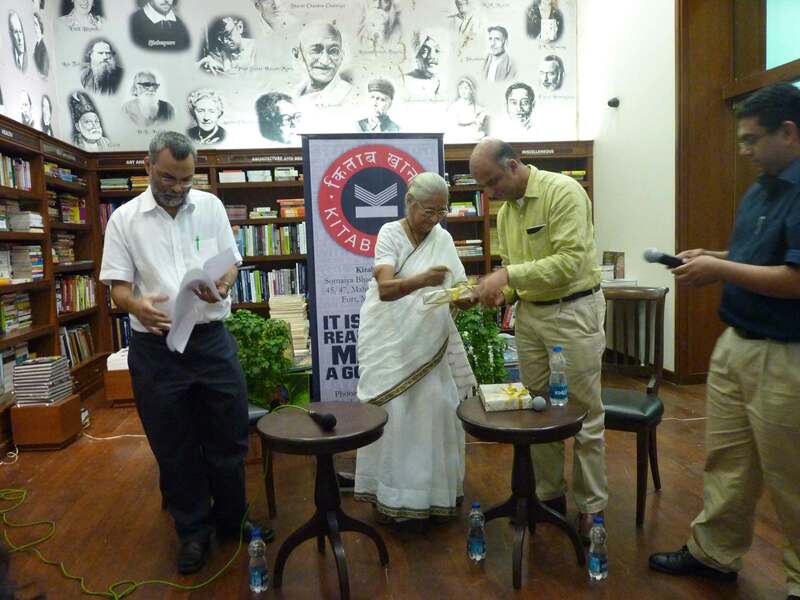 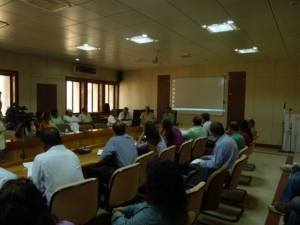 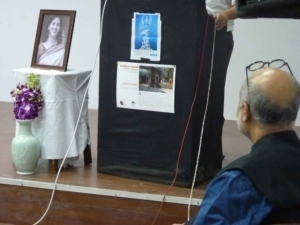 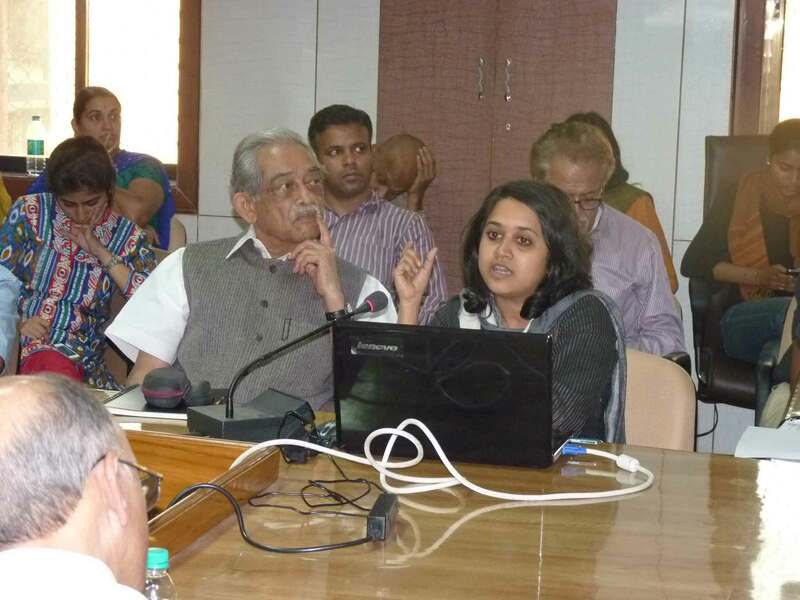 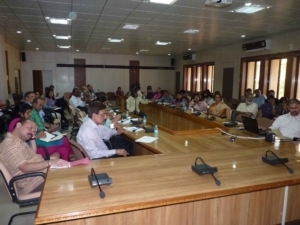 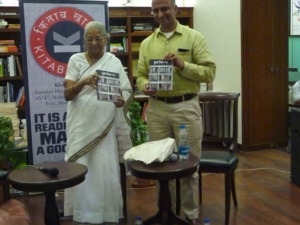 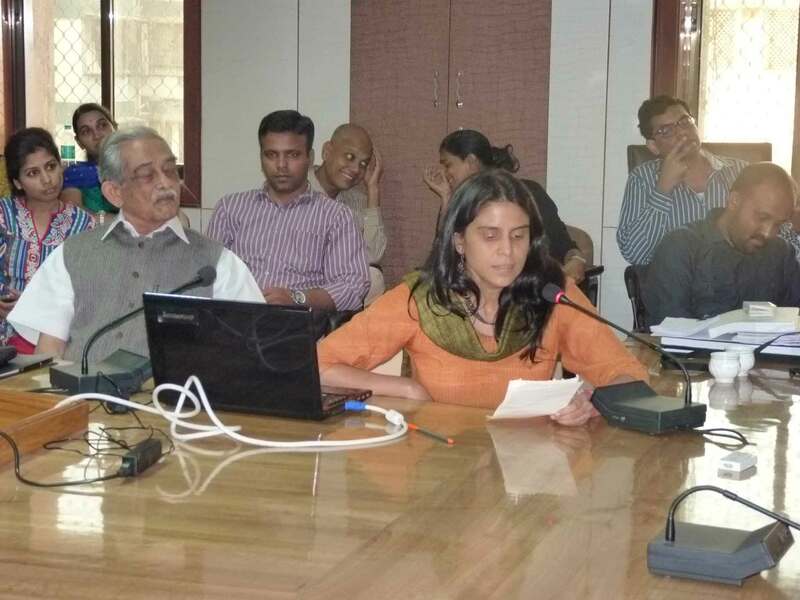 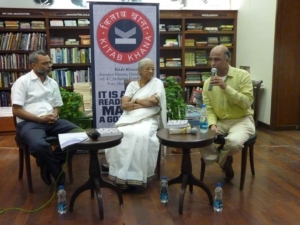 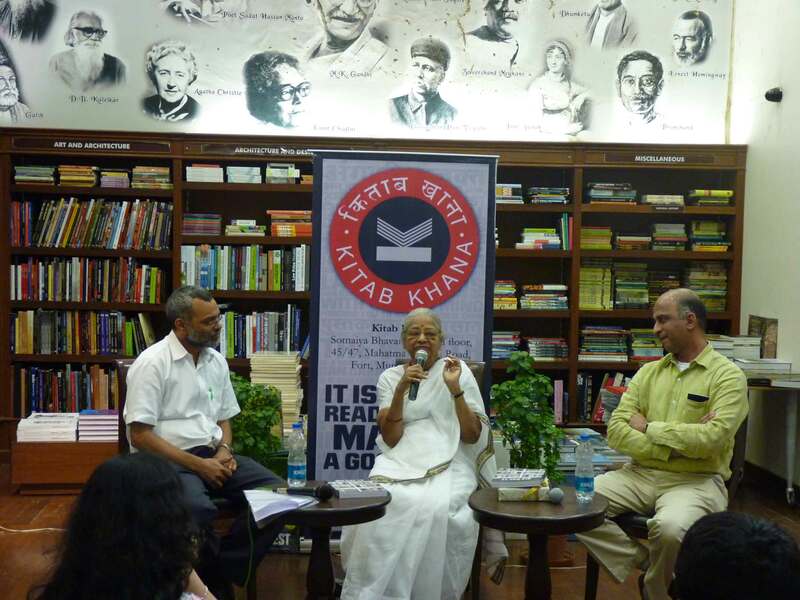 Since then, supported by her family, UDRI conducts an annual memorial lecture to deliberate on urban issues.